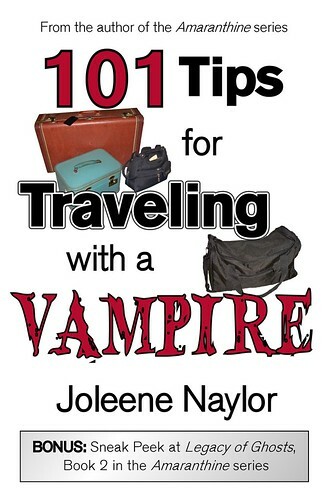 Yes, that is partially where I've been lately: toiling away on the fun new ebook 101 Tips for Traveling with a Vampire - which will be available through Smashwords on May first 2010, more than likely for just over a buck too. (I'd go lower, but smashwords sets 99 cents as a base price to cover the transaction fee). I may well do a promo code for a free copy, though. So exactly what IS this little "novella", if it's even long enough to call it that (I don't think it is, really)? vampire friend has in mind. As you may (maybe not) have noticed, I will be posting one random tip a day as my MySpace status for a week or so just because it's fun. And I'll be sure to irritate the world with a big, linked posting when the ebook is live.